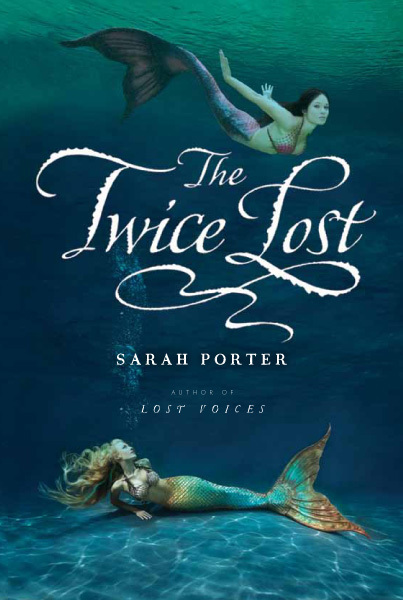 Sarah Porter's third book in her Lost Voices trilogy isn't on the teen bookshelves yet, but it's being reviewed now. Check goodreads.com for more info and release date. The cover art is based on images of mermaids Ashley Nadine (top) and Kristi Sherk (bottom). We did Ashley's image in Florida and Kristi's in Virginia. Had a crew of eight for each shoot. Both mermaids are in Eric Ducharme (themertailor.com) silicone tails.